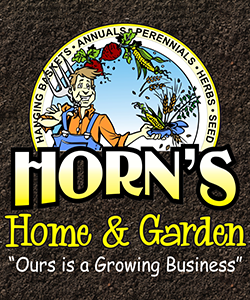 Horn's Garden carries garden seeds, flowers, annuals, perennials, herbs, shrubbery, and trees. They also feature a silk flower department and Christmas shop. 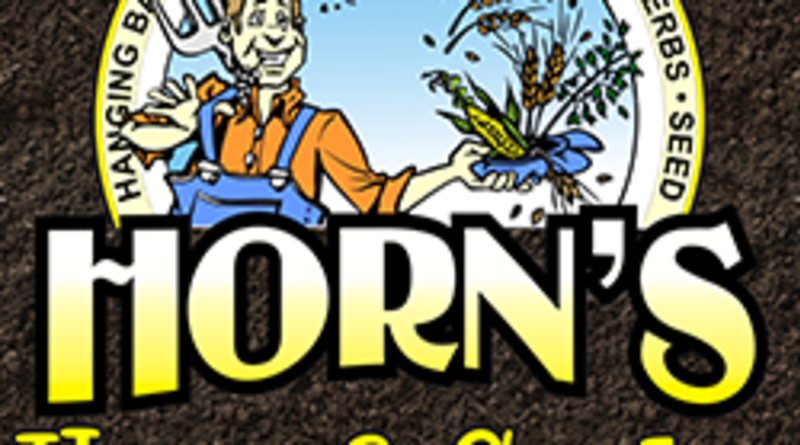 Horn's Home and Garden happily takes custom orders!